According to Nancy Wilson, 30 days is all it takes to change your diet and completely alter the course of your own health. 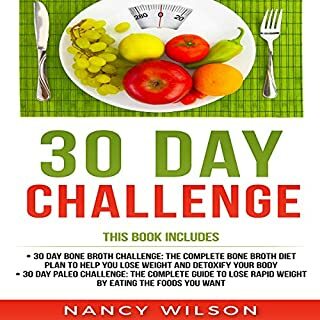 In this book, nutrition expert Nancy Wilson explains the 30-day paleo challenge and the 30-day bone broth challenge. This seasoned foodie knows her food, and she knows how to make it work in a wide variety of situations. 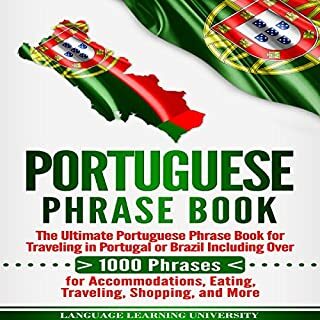 If you're traveling to a Portuguese-speaking country but don't know how to express yourself in their language, now you can get an organized collection of all the phrases you need to make your trip to Portugal or Brazil an amazing experience. Goodbye Leaky Gut, Heal Your Leaky Gut the Simple & Natural Way! Living in this modern era entails many consequences including issues with stress, anxiety, and depression. However, you may not realize that all these are clear indicators of problems linking to your gut health. 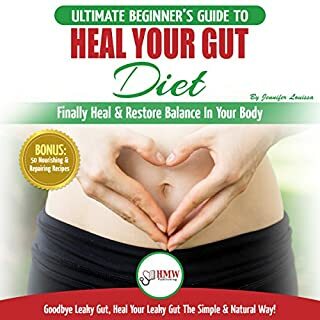 This audiobook contains proven steps and effective strategies on how you can heal your gut and save yourself from chronic and deadly diseases. You will likewise discover how you can enjoy delicious, savory and sumptuous meals while helping your gut recover from an imbalanced gut flora. 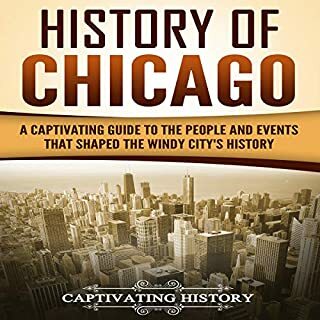 Founded as a tiny, temporary settlement, Chicago became a crux of the American fur trade before growing into one of the powerhouses of the Industrial Revolution. 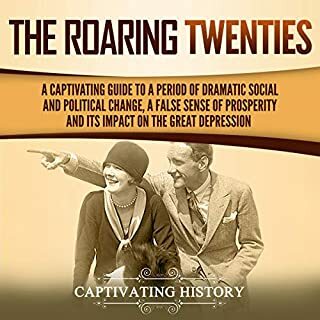 From procuring drinking water to implementing racial equality, nothing has ever been simple for the people who have called Chicago home - and yet there is immense pride among Chicagoans for what they and their fellow people have achieved. The city has been home to some of America’s most influential people, be they talk show hosts or US Presidents. 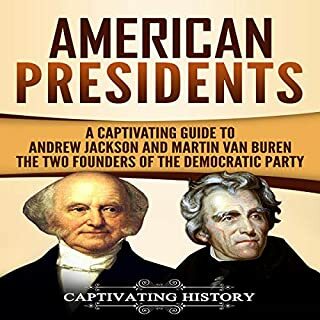 Listen to this audiobook now to learn more about Andrew Jackson and Martin Van Buren. Explore the lives and relationship of the two founders of the Democratic party in these two captivating manuscripts. When Jackson left the White House after two presidential terms, he had achieved a rare feat: He left office with even more popularity than when he first entered it. His reputation as a strong president and a “champion of working-class democracy” has nevertheless been viewed through a more nuanced lens in recent years. 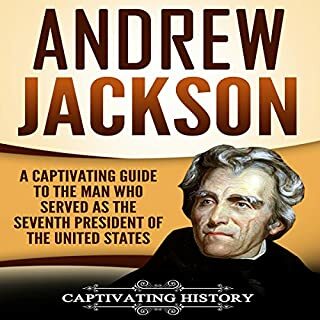 Take a look into Jackson’s divisive life and legacy in this captivating audiobook. This course includes lessons one through five from the European Portuguese Level 1 program, featuring 2.5 hours of language instruction. Each lesson provides 30 minutes of spoken language practice, with an introductory conversation and new vocabulary and structures. Detailed instructions enable you to understand and participate in the conversation. Practice for vocabulary introduced in previous lessons is included in each lesson. Explanation àbout Pimsleur to long. 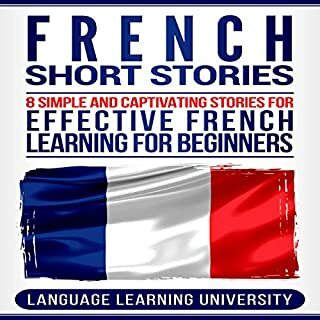 Excellent book, learn French here. Most people don't have a huge amount of extra time to spend learning a new language. Could you be one of them? You see, most people make the same mistakes when learning Portuguese, and this is causing their progress to stagnate. The problem is that they are only sticking to a single way of learning Portuguese. But now, you can maximize your chances of learning Portuguese in less time compared to reading boring textbooks. 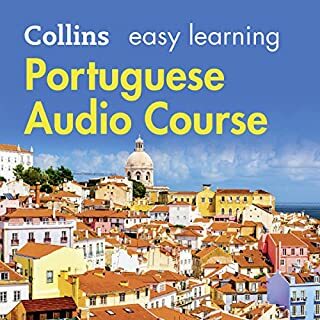 Introducing: Portuguese: Learn Portuguese for Beginners Including Portuguese Grammar, Portuguese Short Stories and 1000+ Portuguese Phrases. Not only will you learn grammar, but you'll also increase comprehension and grow your Portuguese vocabulary while enjoying yourself. The most boring audio book I have ever had the misery to endure. Dull delivery doesn't even begin to cover it. The narrator's English accent is appalling and the examples given are complex and inappropriate. I listened to 4 chapters with increasing horror. Avoid like the plague. I love the book since it is very obliging and very detail in learning Portuguese. Now I will not spend a lot to learn Portuguese by simply having this kind of book all I have to take is to simply read and read until I can familiarize the language. Learning Portuguese is so easy. English is my first language but I've always wanted to learn other languages. I guessed Portuguese would be where I would start. This book has made it easy for me to learn the language. The author transitioned from basics to average smoothly without leaving her readers behind during the transition. One week is enough for me to learn some Portuguese. Best for the beginners especially for me. If you already learned Portuguese and needs to go deeper. I would like to suggestion to buy another book which is suit that need. 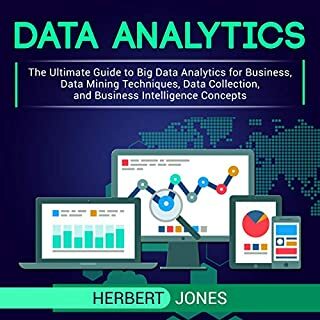 This book provide basic to intermediate information and learning but all in all the book is great and very helpful. Recommended! Provides basic to intermediate learning. I always wanted to learn new language. I learned and speak some few languages. This book was referred from my roommate and luckily, it was on its promotion. 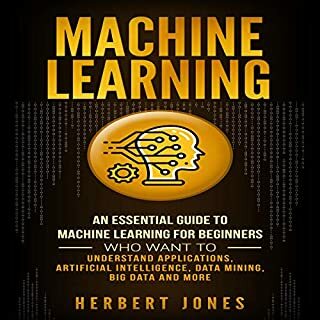 I enjoyed reading it and have some useful techniques to learn it fast. Learning a new language is never easy. 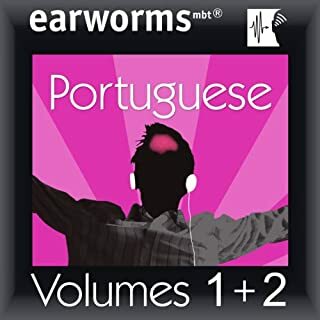 This audible covers the most basic understanding of the Portuguese language. When I visited Brazil not too long ago, I had trouble communicating with the locals. Didn’t realize how much of a problem communication barriers would be until I experienced such a catastrophe first hand. Pronunciation, grammar, time/date, colors, numbers and greetings are some areas this book focuses on. 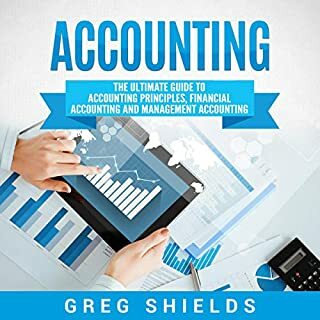 Easy to follow and love that it's on my audible and I can take it anywhere. 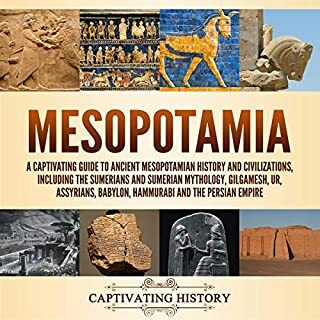 Indeed the stuff presented in this audible, is very easy to follow to learn the language. Great but easy to learn guide. You must get it if you are willing to learn this language. A great guide for Portuguese but an easy one I assure you. Easy to use and the pictures are super helpful as well. Simple sentences and phrases make an enjoyable introduction to Portuguese grammar and syntax. The audio file pronounces the main vocabulary only and not the sentences. And it’s simpler to get the audio file through the app store. It is still free. 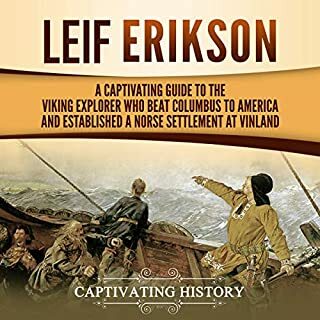 This book is a good way to get a feeling that you are truly reading a book in Portuguese but the content was a little below what would keep my interest to completion. I have tried to learn Portuguese many ways. This book is one of the best. It repeats the words, so my vocabulory increases and I feel more secure in Portuguese. 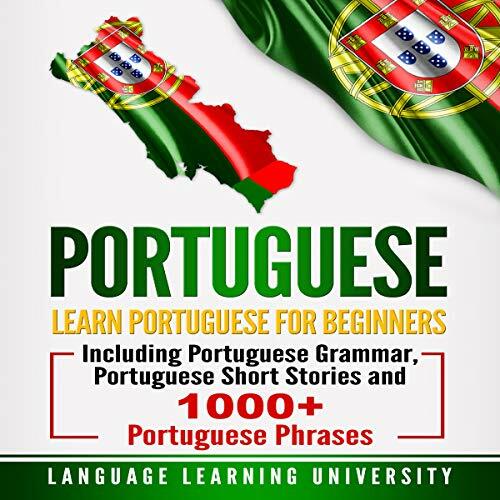 Followed Author's advice, how to learn in a foreign language and fully enjoyed the stories and improving my Portuguese vocabulary and understanding of the language. 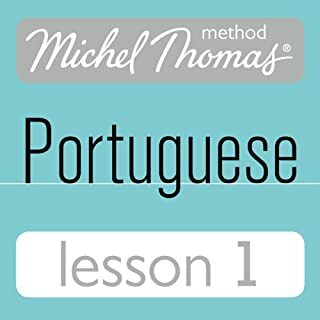 I am an intermediate Portuguese learner and I find this a very manageable book. The vocabulary section after each chapter is extremely helpful and the stories are interesting! The stories are very entertaining. I have had to work hard to understand them, but that's just because I'm still learning Portuguese. This book is more teaching than practice. The reader has trouble with some english words. I was very excited to learn Portuguese. When I noticed that this title included 22 hours of instruction, I was sold. Unfortunately, I found the narrator's strong English accent absolutely impossible to listen to. The content may be good, but I couldn't get past the narration. Valuable for practical and understanding conversational Portuguese. I found the stories interesting and the format worked for me. 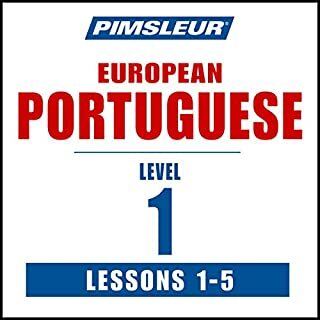 7-This is one of the many tools I use to try to learn Portuguese. 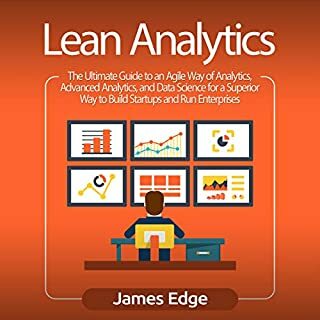 It is very useful to me and the stories are interesting enough and for me a bit of a challenge bok.